Summertime brings many outdoor activities for us to enjoy in beautiful Bay County and the surrounding areas. And before you know it, summer is gone and we shift gears into fall. While it may seem like all the fun stuff ends, some truly good times really only happen in the fall on Panama City Beach! 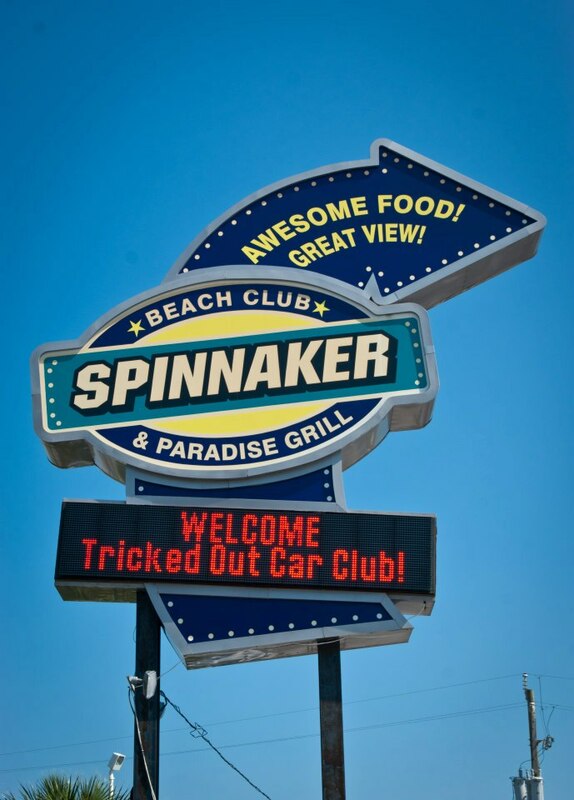 One of the most anticipated fall events is produced by us, Tricked Out Car Club! That's right, each fall when everyone else is slowing it down and ending the busy summer season on Panama City Beach, we are cranking it up to maximum velocity to present to you a well-planned, professional auto & music festival geared towards all things Motors & Music! Motorfest is designed to show the whole family a wonderful time and to give you, the auto enthusiasts, something to remember. For 2014, we will be dialing-in the power within and giving it even more nitrous - so buckle up please! Come experience MOTORFEST and make history with us! If you are a community business or individual that would like to help or be a part of this event, please contact us. 2015 - Motorfest Tricked Out Car Club is in the Garage. 2014 Motorfest Tricked Out Car Club is in the Garage. See you at the 7th TOCC MOTORFEST Fall 2016!